Love Me Beauty have brought a fantastic box for December, perfect as an early Christmas present to yourself! Full of beauty treats and accessories this has to be one of the best subscription boxes to choose this month? With Love Me Beauty membership each monthly box is worth 60 credits and you chose the items you want inside your box from a selection. Anything from hair, body, jewellery, nails, skin care and make-up is available to choose from, some are travel sized but on the whole are full-sized. The box is only £10 with £3.95 pp so is great value for money with these packed boxes full of generous samples. 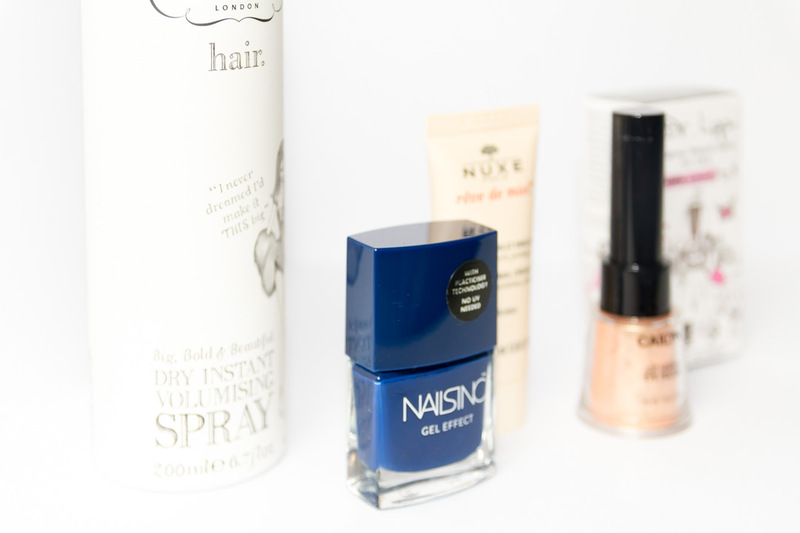 My December box featured Nails Inc, Percy & Reed, Roques Oneil, Dr Lipp, Nuxe, Cailyn and a jewellery piece from Love Me Beauty’s own collection. As this is a press release I wasn’t able to choose my items but I am so happy with them! There is such a great balance of items that are such good quality, large samples and such good value for money. 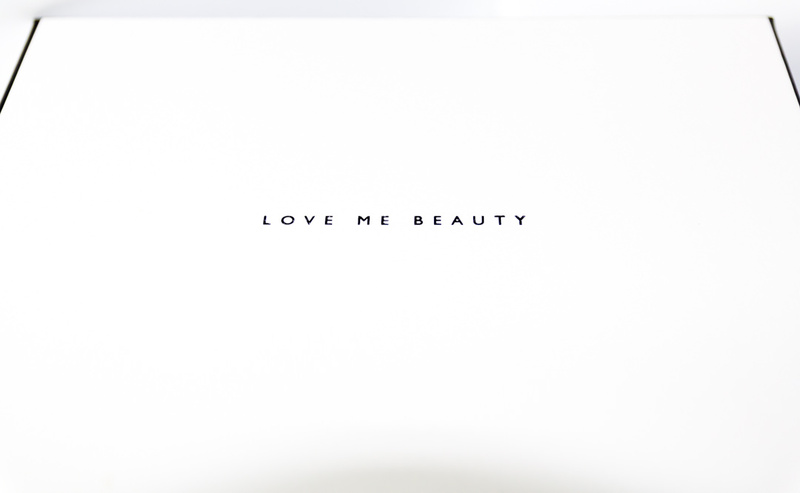 If you’re looking for a beauty box that offers generous samples at a low-cost as well as giving you the option to make it completely bespoke for you then Love Me Beauty is the beauty subscription box for you. Whilst I like the control you do loose some of the surprise, although with treats like these landing on your doorstep each month who cares! 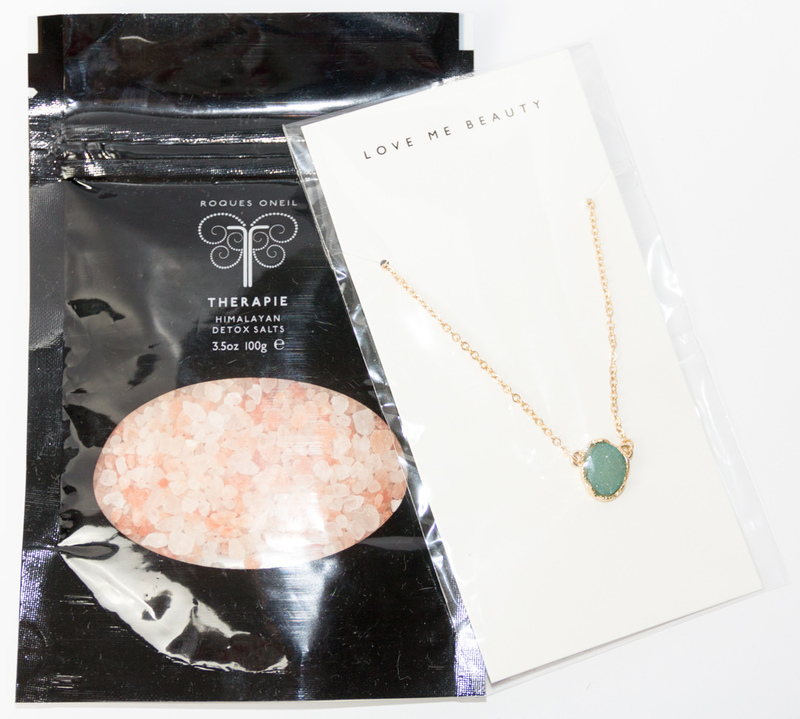 What are your favourite items from my Love Me Beauty December 2015 box?